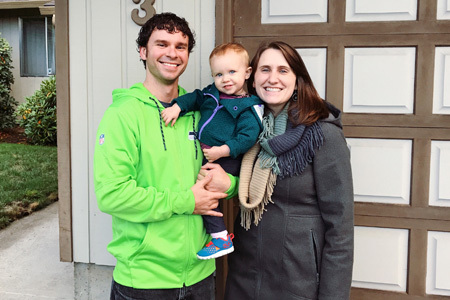 “As first-time out-of-state homebuyers, we knew that this whole process had the potential to be very tricky. Knowing that, we wanted a realtor that would be flexible with our schedule and willing to go and look at places for us while we were out of town. We could not have chosen a better realtor to help us through that process. Sara walked us through every step and made it feel easy. Considering that we weren’t even sure what we were looking for, Sara helped us navigate the Portland market by showing us a variety of places (both in-person and on FaceTime) and was very accommodating with our schedule. 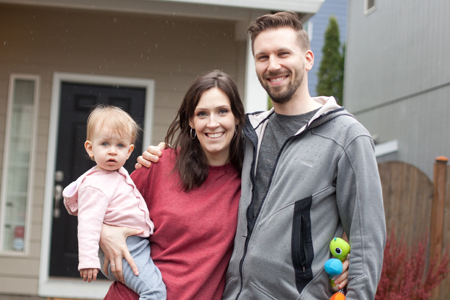 Buying a home is a stressful process, but Sara made sure to make it feel fun and easy, even in the less-fun moments. 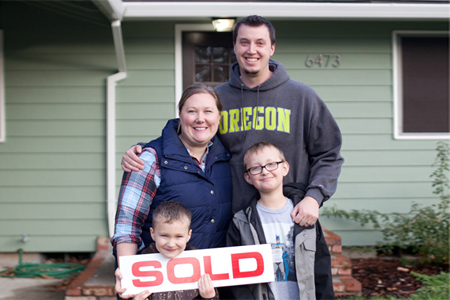 “We are so thrilled that we had Sara to help us through the process of buying our first home. She did an amazing job for us from start to finish. We had always been anxious about finding the right realtor, but as soon as we met Sara we knew we could trust her. She’s so genuine in addition to being extremely knowledgeable. She not only helped us find listings to check out, took us all over town to look at houses (and bought us Slurpees on a particularly hot, smoggy day), and walked us through every step of the offer, negotiation, inspection, and signing processes, but was also available for every single one of our anxious texts and phone calls, day, night, or weekend. She gave us excellent recommendations for mortgage loan officers, home inspectors, even movers, all of whom were excellent. “So you’re looking for a real estate agent, right? Well, you can go ahead and stop that search right here. You will not find a better one out there than Sara Gray. Sara was there for us every step of the way as we navigated the challenge of selling our first home and buying a new home in a very competitive market. Whether it was answering an anxious text at 10 p.m. or providing timely updates through every step of the process, Sara was an excellent communicator and never left us wanting for more information. She was knowledgeable about current market conditions, steadfast in her pursuit of answers when we were dealing with a challenging closing situation, and always looking out for our best interests. 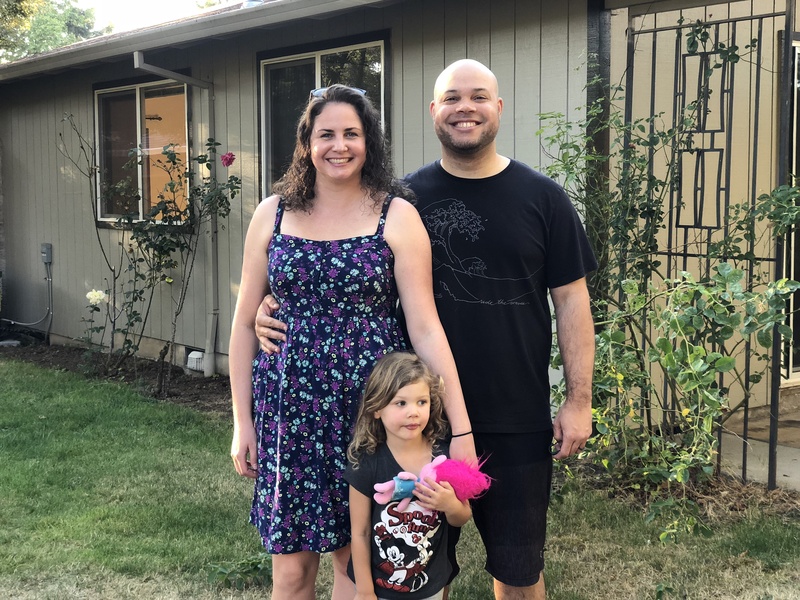 “As first time home-buyers, we came in without any firsthand experience and didn’t really know what to expect from the home-buying process at all. We started by attending one of Sara’s seminars, which gave a great rundown of the overall buying process and what to expect along the way. This class got us excited to begin our house-hunt, and definitely helped us feel a bit more in control. We knew the steps and the process from the class, and had Sara’s expertise and unwavering support along the way. Throughout the process, Sara was such a great ally. From helping craft offers to coordinating timelines to showing us houses all over the area in a very timely manner, Sara did an amazing job of setting expectations and making the process fun! Always so positive and knowledgeable, Sara made buying our home a great experience, we can’t imagine going through all these steps without her. 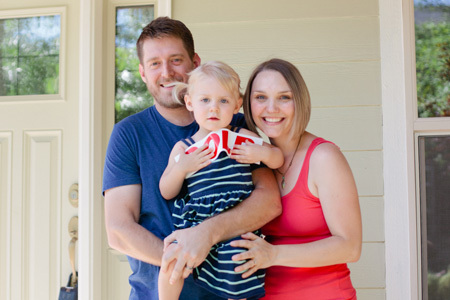 “We truly feel so lucky to have had Sara help us in our journey to purchasing our first home. 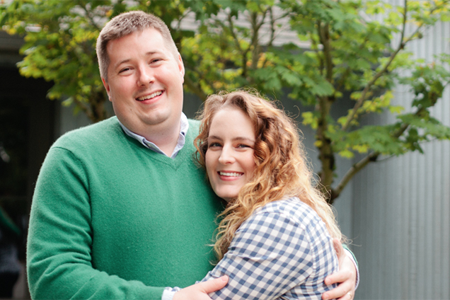 Our road was long, and sometimes disappointing as we lost out on several offers before we finally found “the one.” Sara was encouraging and supportive throughout the entire process. Sara knows what she is taking about when she takes you through the houses, and her expertise in this area was something we appreciated most about working with her. She was honest about the good houses (and the bad!) and helped guide us in making good decisions about the houses we made offers on. 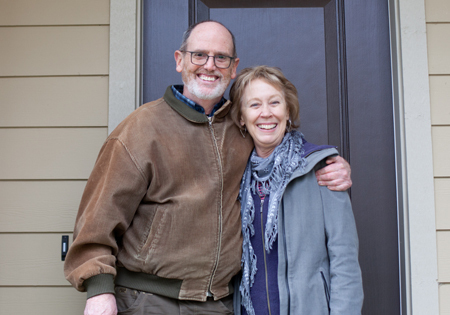 When we finally found “the one” and our offer was accepted she continued to be a source of information and guidance as we were working through the remodeling of the house. “Sara was an excellent realtor that we cannot recommend enough! 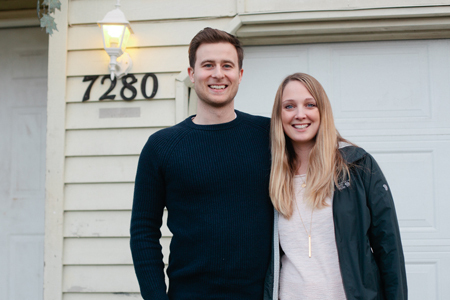 As first-time home buyers, we really had no idea what we were doing. 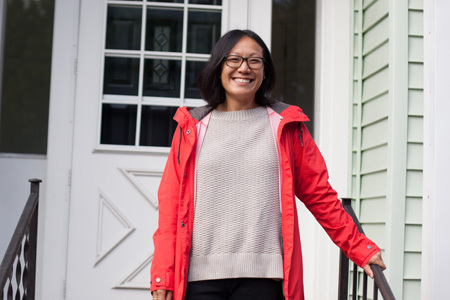 Sara helped us navigate through the rigors of applying for a loan, looking at houses, drafting a winning offer letter, and stayed at our side through signing the final documents. We received useful tips along the way, and she connected us with a great mortgage broker who helped ensure everything went smoothly. We really appreciated Sara’s honesty and genuine desire to help us find a good home. When we went to look at houses, she noticed things that could potentially become issues. Water stains, old roof, funky layouts that would affect resale value, you name it. It was apparent she didn’t want us to just settle on any available home. We also admired her flexibility to accommodating our schedules. “Sara is like the Mary Poppins of realtors. She swoops in with a spoonful of sugar and gets the job done. That was pretty much exactly what happened in our experience. 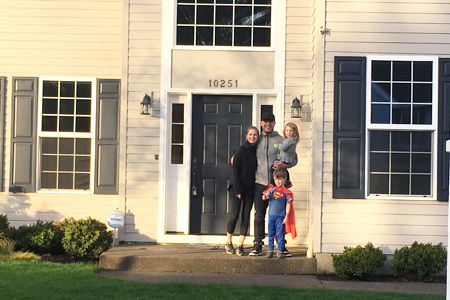 We were outgrowing our house, but with two young children, the thought of selling and buying a new house seemed impossible. Scarier than stepping on legos in the middle of the night. We reached out to her to ask her advice, and in one evening, she was able to take the mystery (and overwhelm) out of the selling/buying process. She was even able to show us multiple options of how it would be possible for our family. From there, our Redfin apps glowed day and night, and Sara was always at the ready to show us new listings as they popped up. When we were ready to make an offer, she guided us through those elusive waters, and advocated for us behind the scenes. She project managed all the moving pieces, and was always on top of the details. On selling our old house, she helped our house be at it’s very best, and reach it’s highest market potential. 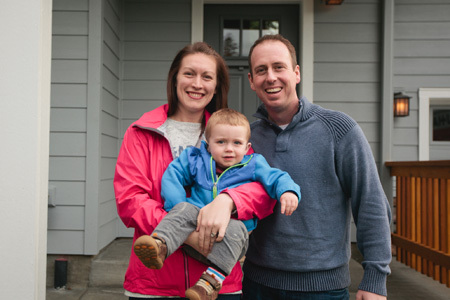 “When we decided to buy a home, friends of ours referred us to Sara and working with her was such a great experience! She is knowledgeable, passionate about real estate, and an awesome person! 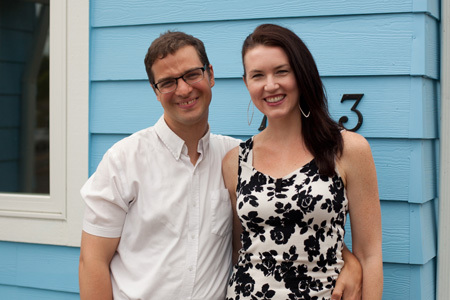 At the start of our buying journey we were outbid on the first home we were IN LOVE with. It was so disappointing. However, Sara was there to hold our hands and brush the dirt off. She got us back out there to look at more properties and truly found us our dream home! Throughout the whole process Sara was always accessible (we texted and emailed her A LOT! ), so helpful in teaching and guiding us, and she moves fast (which is so important in such a lightening speed market)! She also has an amazing list of preferred partners she likes to work with, who made the process so easy and great. “I don’t think I could ever thank Sara enough for finding me my first home. 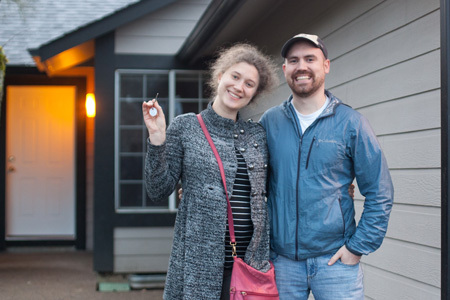 I am newer to the Portland area and a first time buyer with a limited budget. I had a short time frame to work with and had already been given the run around from another agent. A good friend of mine had recommended I reach out to Sara and I’m so grateful I did! I had emailed to introduce myself and gave a small novel of what I was looking for- what I knew I wanted, what I hated, and what I was willing to budge on. Within 15 minutes she had replied back fully on board to help me find my first place. Within 30 minutes she had already sent me a link to an RMLS listing page with a few condos to look over. We met the next morning to view one of those properties. 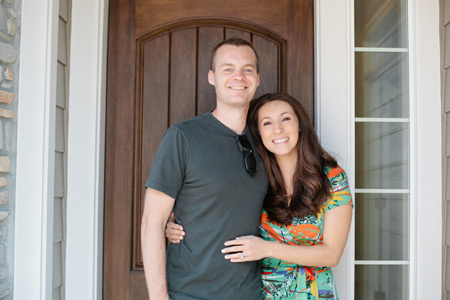 “As first time homebuyers, my husband and I spent a lot of time researching the process and interviewing agents and lenders. Within minutes of meeting her, we knew Sara was our buyer’s agent. From our first discussion we could tell that she genuinely cares about finding the right home and the right fit for her clients. We were struck by her honesty, professionalism and sweet-nature in comparison to the shark-ish agents we had met before her. That’s not to say she isn’t a fighter – we quickly learned that Sara can really swing a bat for her clients in an unfriendly seller’s market. “There’s truly not enough space or time to say all the great things we have to say about Sara. She helped my husband and I buy our first home last summer and continues to be an amazing source of information and guidance even now – over a year later. We were in the unique situation of living abroad when we first started our home search, but that did not deter Sara! She went above and beyond going to tour homes without us even in the country, sending us videos and photos and giving us detailed information on how each walk through went. We were truly impressed with her dedication! “Sara is a rock star broker. 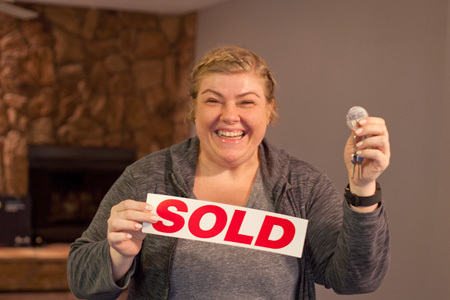 We are consistently amazed at her ability to turn a home purchase into an easy, low stress, and understandable process. As real estate investors, we are high maintenance clients and we’ve asked a lot of Sara over the past few years. She has been responsive and knowledgeable at every turn and some of our best deals are directly attributable to having Sara on our team. Recently, late at night we found a short sale listing online that we were interested in viewing. 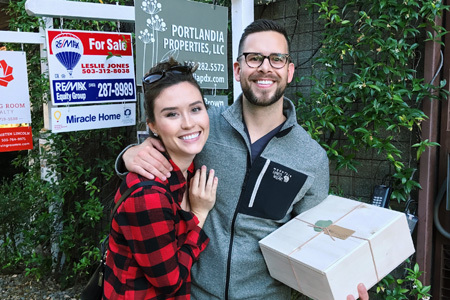 We sent Sara an email at 11pm (she emailed us right back) and by lunch time the next day Sara had shown us the property, submitted an offer on our behalf, and prepared a full market analysis on the neighborhood. That’s the kind of client focused service you can expect from her. She knows her stuff, she does what she says she’ll do and she does it quickly. 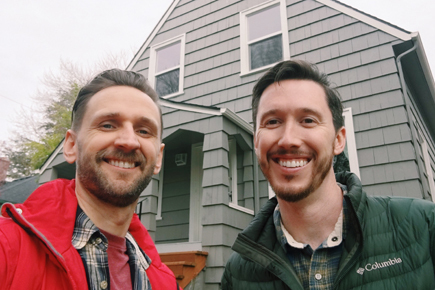 “I attended Sara’s first time homebuyer course about a year before I actively started looking for a home, and had spent a good chunk of time in between passively looking—i.e., tracking the Portland housing market and becoming absolutely terrified about being able to find a home that I loved that was also within my budget. 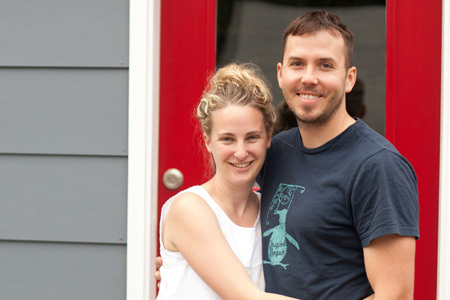 Once I was ready to take the plunge, I reached out to Sara, and she made home buying seem like a breeze. She’s incredibly personable and fun to be around, while still always being extremely professional and diligent with all of the work involved. Sara always explained everything so I knew exactly what to expect, and I never felt overwhelmed or blind-sided. No question was ever too big, too small, or too silly. More than just guiding me through the actual homebuying process, Sara was always a great voice of reason. In the (currently) crazy Portland housing market where it can become so easy to get caught up in trying to outbid everyone else, and you’re unsure about what you can or can’t ask for, or what you should or shouldn’t do, she dug up as much information as possible to help inform my decisions, and helped me think through anything I was unsure about, while keeping me grounded in what I had told her from the beginning about what I was looking for and what my priorities were.